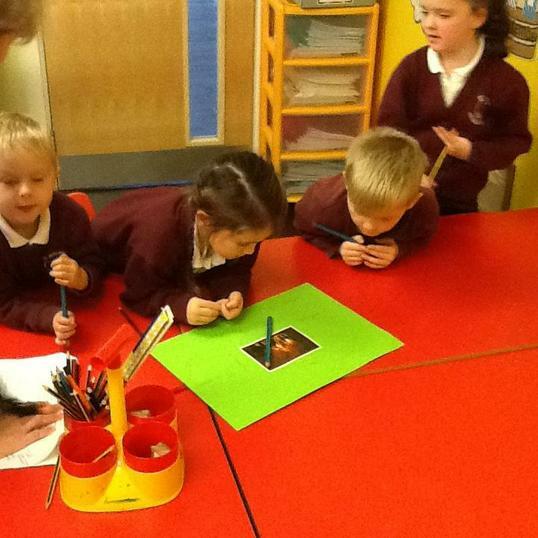 We have been learning all about Florence Nightingale and why she made history. 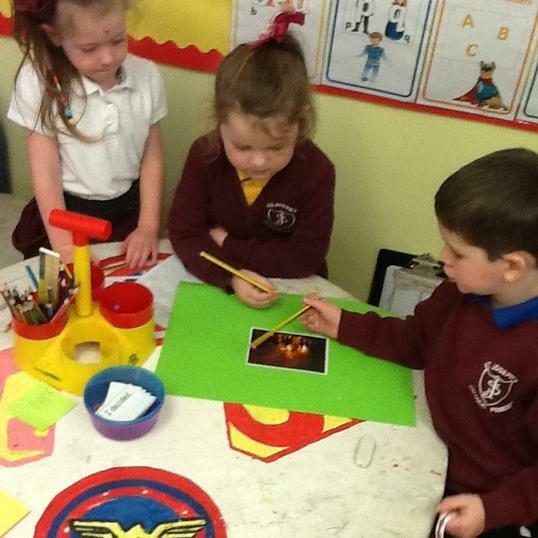 The children made lamps to remember what Florence Nightingale did. 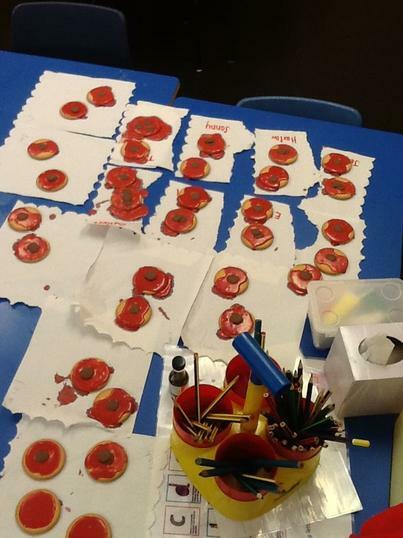 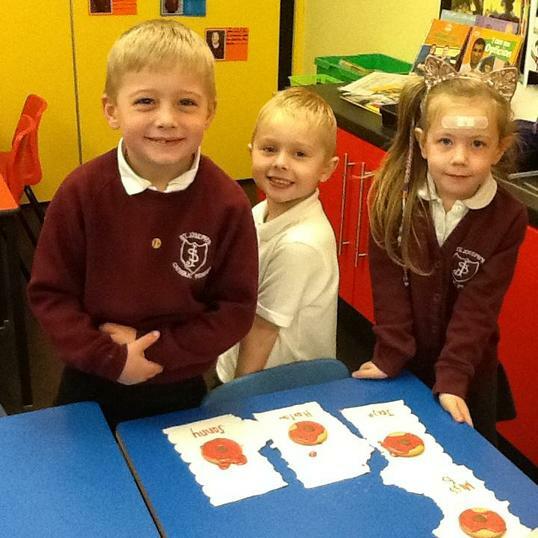 We discussed the importance of poppies and how every year we remember the soldiers who lost their lives during the war. 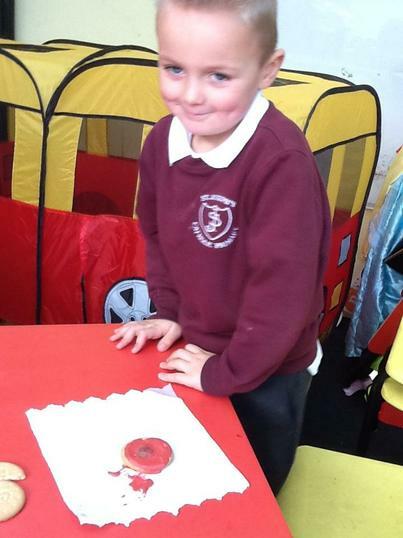 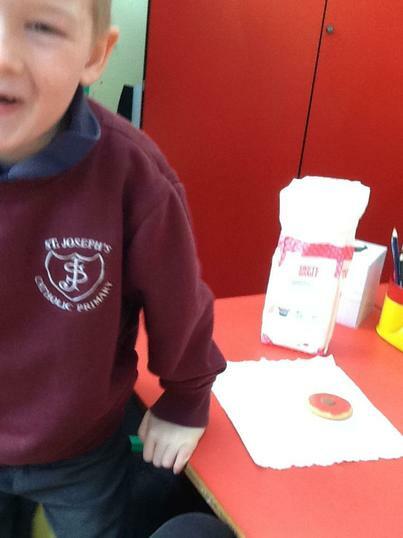 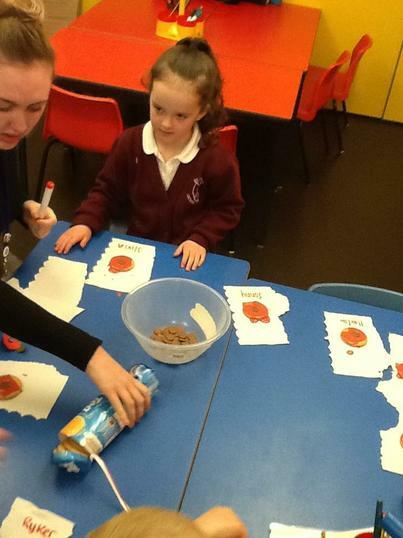 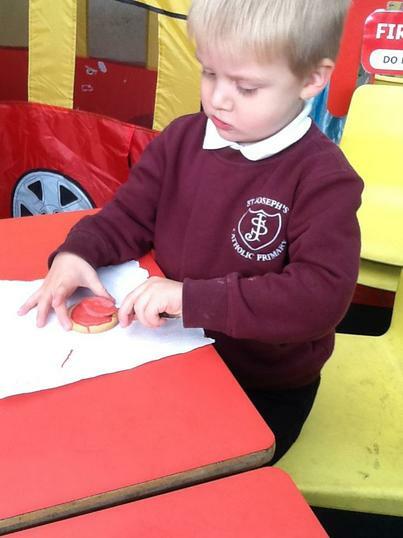 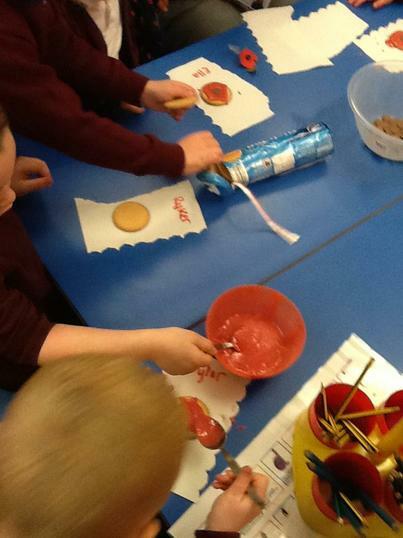 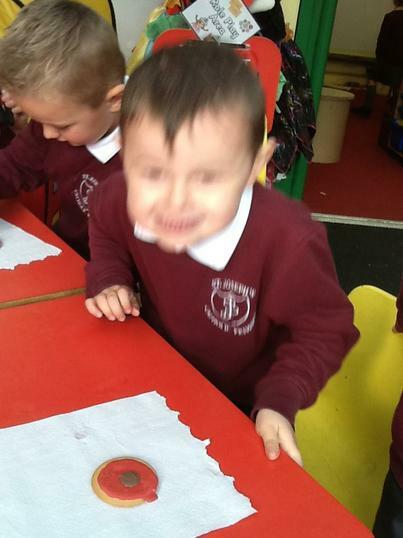 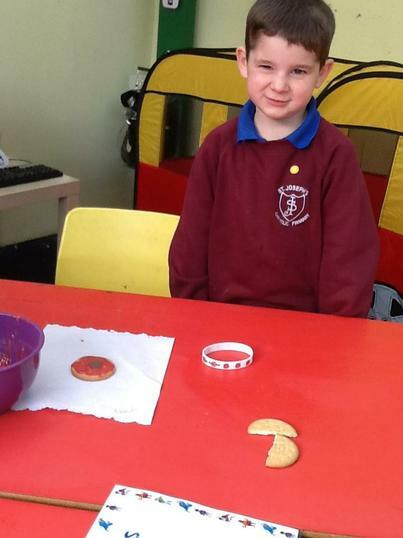 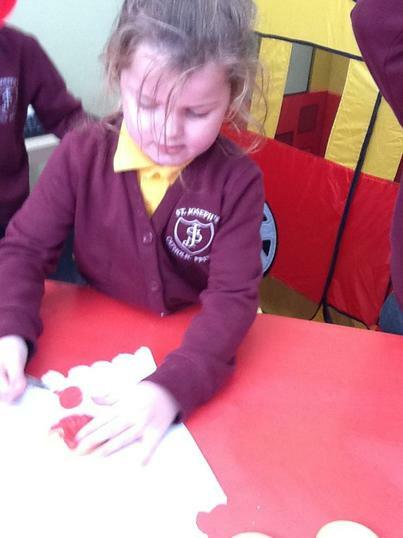 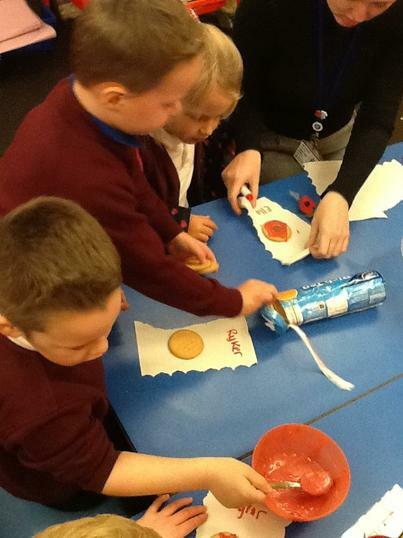 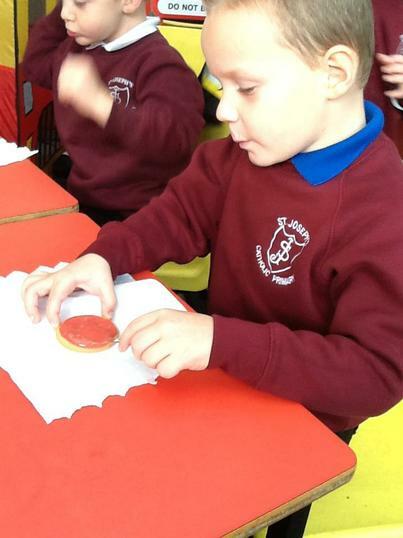 We made poppy biscuits and enjoyed the for snack. 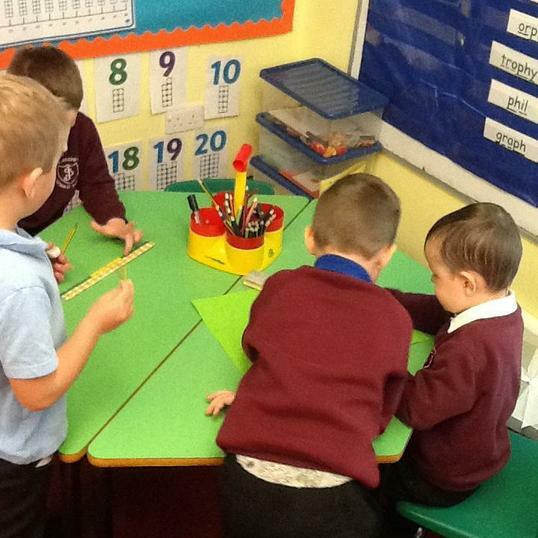 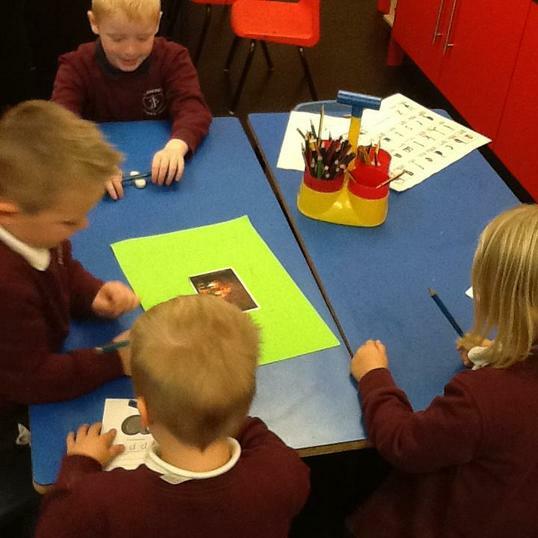 After sharing the story of Guy Fawkes we thought of words we would use to describe Guy Fawkes and bonfire night.